Finger Licking Food: My best cake ever!! 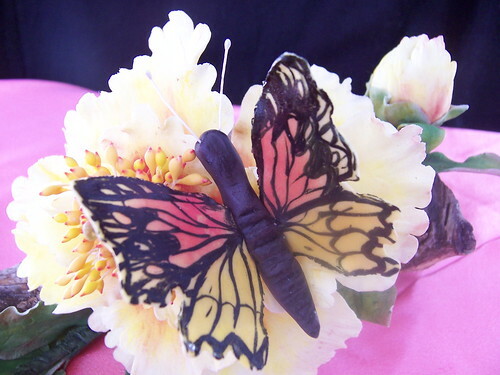 All flowers were made using Royal Icing, which is a stiff kind of icing and dries very quickly. Once these flowers are dried, they can be stored for a long long time and can be used on any cake. The bird was made using Color Flow Icing, which is stiffer than Royal and hardens quicker too. We made two birds but I used only one on my cake. Hey That sure is a pretty looking cake! Superb ya! I love it somuch!! !Would like to taste it too! Nams, Cake looks absoutely stunning. I did the same one and had a blast learing it too. Namrata, the cake looks so beautiful, and yummy too. I love the blue bird on the side and the roses on the top looks so cute. I would not want to cut the cake either..beautiful work! Hey Namrata, superb cake! !Have been following your blog since quite a long time..amazing recipes:)..
That looks so perfect. Great job! Beautiful! Congrats Namratha, you must be sooo proud! The cake looks great! The flowers too are piece of art! When art is crossed with edibility, who wd like to destroy such an art!! Congrats on achieving(or shd i say discovering cake art within yourself!) suchhhh beautiful decoration!!! Lovely!! 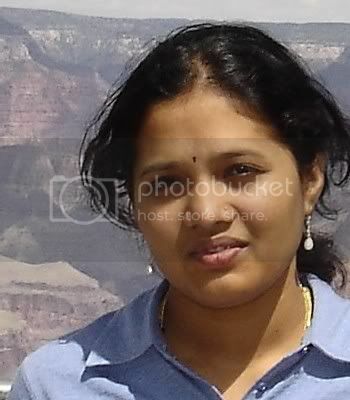 namratha..Congrads!!! Flowers and birds looks so lovely..i just kept gazing..great Job..keep Going..expecting a lot from you. Lovely flowers...nice pastel colours..Love the dasies and chrysanthemums...Congrats on the great job! I woudn't also want to cut them. So wonderfylly beautiful. Oh my goodness, your cake is gorgeous! I'm in awe! the little bluebird is so cute!! i wouldn't want to cut it either. That's really awesome Namratha.. very pretty.. all the flowers have come out great.. esp. the roses on the top and the weave pattern looks good too. Very nicely done. BEAUTiFUL!! U must be so happy!! gorgeous! those flowers look so pretty, great job Nams! Super good looking !! I know how it feels after completeing the course. Your cake is so like a Pro. Way to go girl. Thanks Alpa, hmmm it is soo hard for me to cut it!! Anonymous, PLEASE leave your name, otherwise I will have to delete your comments. Wow.. lovely cake Namratha !! Really its touching to cut a lovely cake !! great job !! U should be very skilled to do all the creation :) I can see my garden in ur cake. Wow, what a lovely cake! Wish I could decorate the cake like you! Cake looks very yummy and flowers looks amazing. Wish I could decorate just like you. A beautiful cake! I live in Augusta not too far from Atlanta. Its wonderful Namratha!! Great going!! Lovely flowers !! What a cute cake that is! Wowwww Nami !! all ur cooking is simply amazing and ur cakes are absolutely divine. Reallyyyy finger licking!! Wow! Your cake looks amazing! 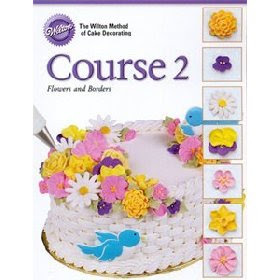 I just finished Wilton 1 and start Wilton 2 on Monday... I hope my cake looks half as good as yours! Namratha, these cakes are awesome.I was checking your cake series and I mean u are a great baker and decoration are so neat and pro.I loved the basket weaving.I feel like joining the wiltons classes.